This is a celebration of the Japanese short story from its modern origins in the nineteenth century to remarkable contemporary works. It includes the most well-known Japanese writers - Akutagawa, Murakami, Mishima, Kawabata - but also many surprising new pieces, from Yuko Tsushima's 'Flames' to Banana Yoshimoto's 'Bee Honey'. 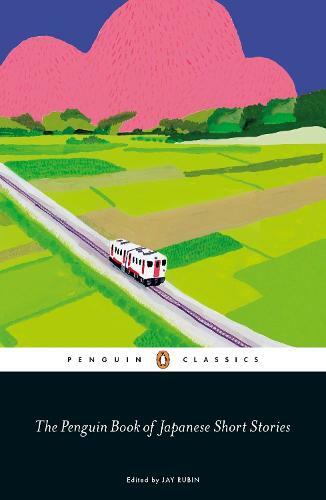 Ranging over myth, horror, love, nature, modern life, a diabolical painting, a cow with a human face and a woman who turns into sugar, The Penguin Book of Japanese Short Stories is filled with fear, charm, beauty and comedy.